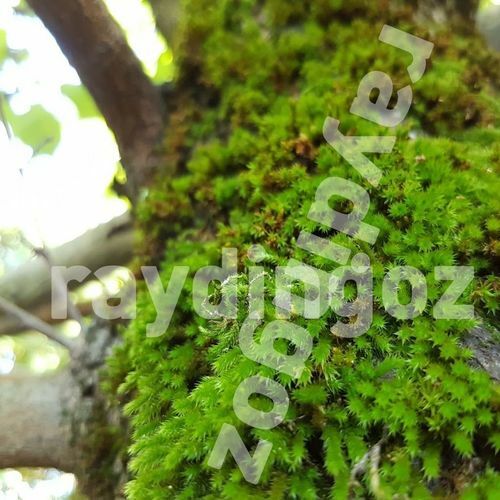 Simple forest moss texture, photorealistic. You can use this moss texture with ease. Produced with photo. It is real moss. there is no license problem with me, you can use it.